Callbox DialStream is a tool for achieving smarter phone productivity and gaining more hot leads. With powerful automation and seamless Salesforce integration, you’ll experience what true efficiency is all about. 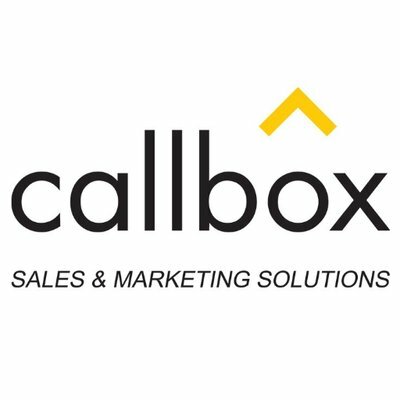 SMART Calling (Sales & Marketing At the Right Time) is Callbox’s proprietary technology designed to get clients in front of their target prospects at times when engagement and conversion rates are most optimal, leading to a higher percentage of success calls.